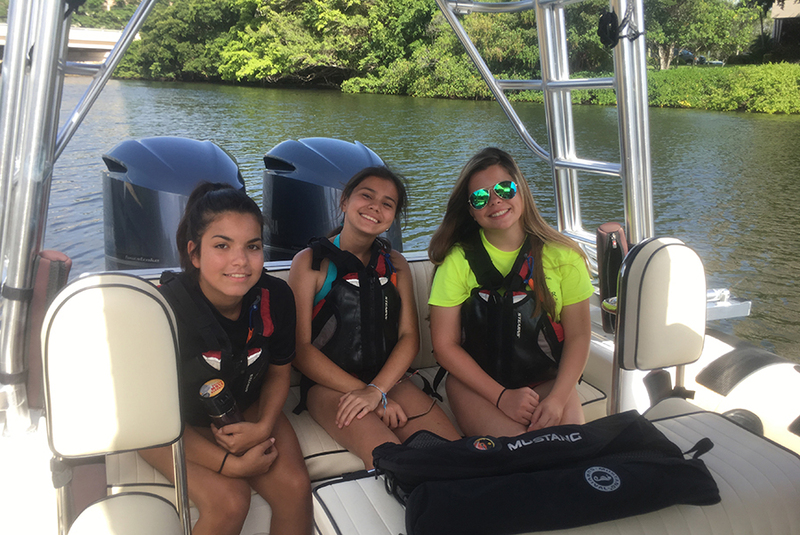 Take a trip up the beautiful, Wild and Scenic Loxahatchee River aboard an adventure vessel with Aqua Adventure Tours led by a River Center Naturalist. See the different habitats of our estuary, explore the untouched and protected areas of the river and connect with the wildlife that’s in your own backyard. Tour is about 3 hours long with little to no breaks off the vessel. Please plan accordingly.